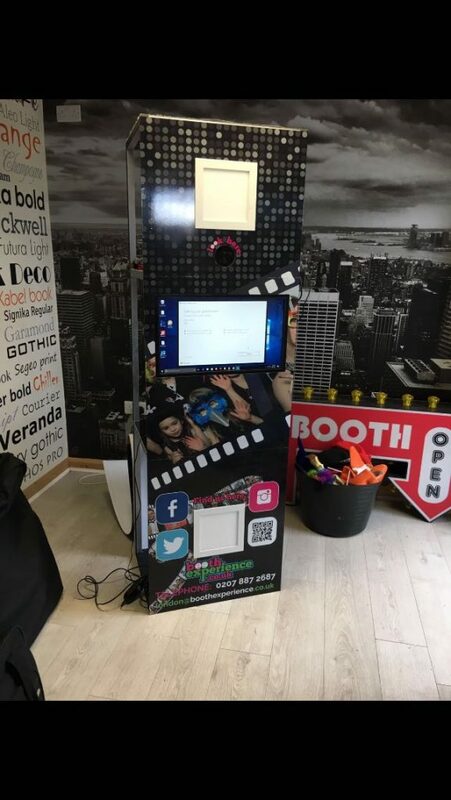 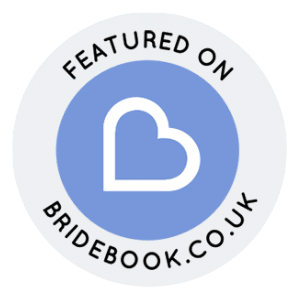 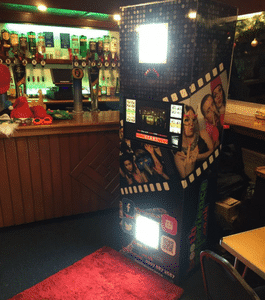 Our new Selfie Pod hire is perfect for a smaller venue. 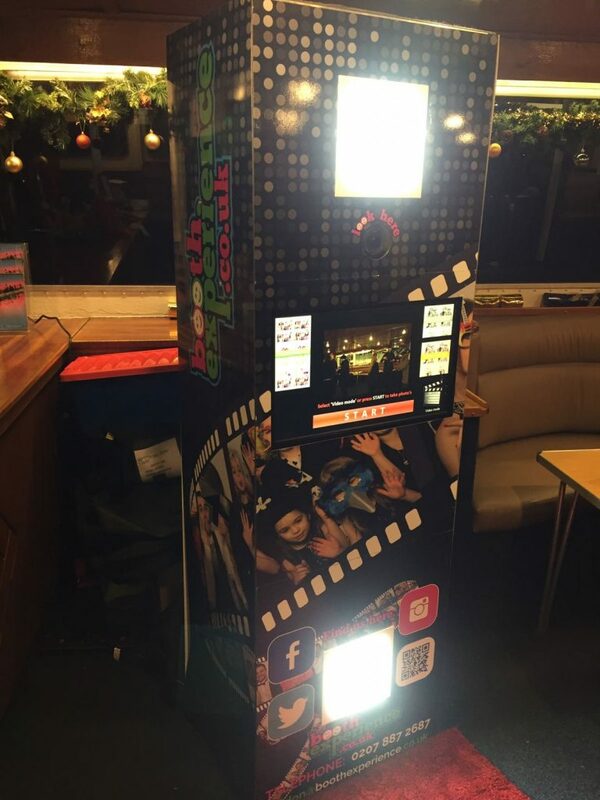 The compact, lightweight unit offers faster set-up and set-down times with the same level of entertainment and fun as our other booths. 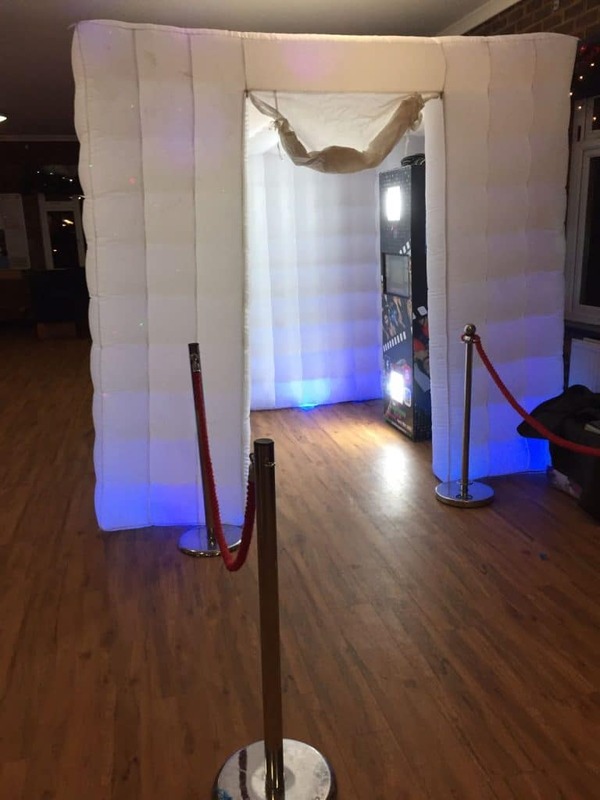 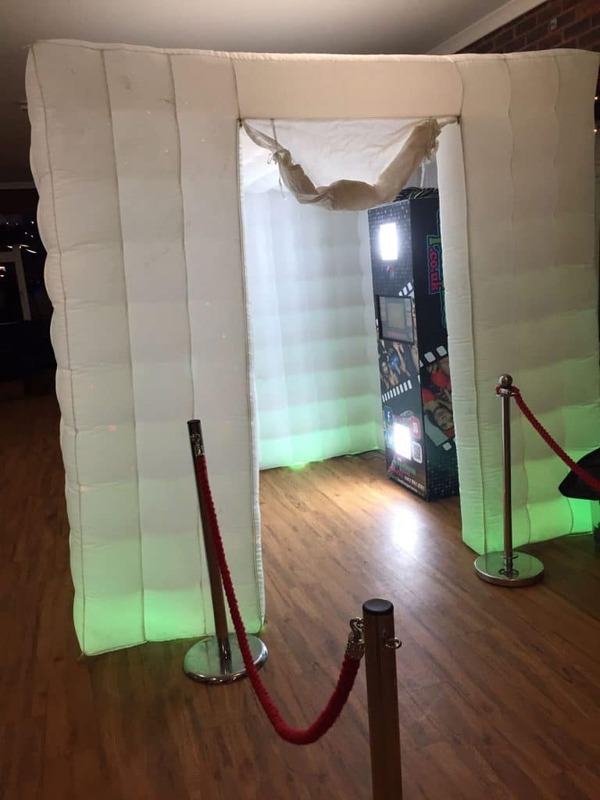 The modern looking booth is perfect for children’s and teenagers parties and is often coupled with the inflatable colour changing cube for extra effect. 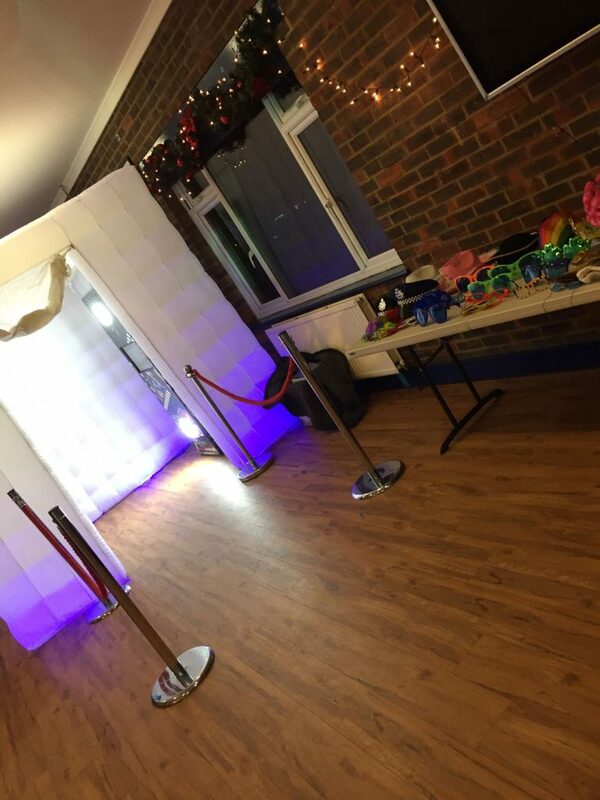 We also offer an upgrade to unlimited prints (fees apply).